Find Your North County Home with Us! We are North County’s fastest growing boutique brokerage and we love where we live! Whether you are interested in a beach bungalow, family friendly neighborhood, golf course home, luxury estate or anything in between, we’ve got you covered. Our agents work, play, live, shop, eat and volunteer right in the neighborhoods you are looking for. Who has the best pizza? Where is the best surf? Which school district has the best score? 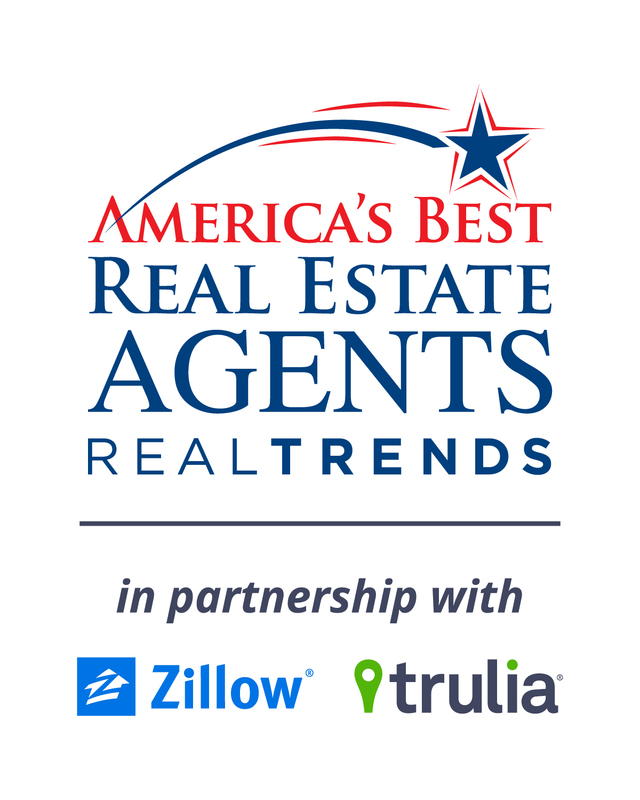 Our agents are neighborhood experts! North County is our hometown, we can’t wait to make it yours!